Here is a game called Half Rubber….it is an actual game that began in South Carolina. Here is the short and sweet of how it is played. 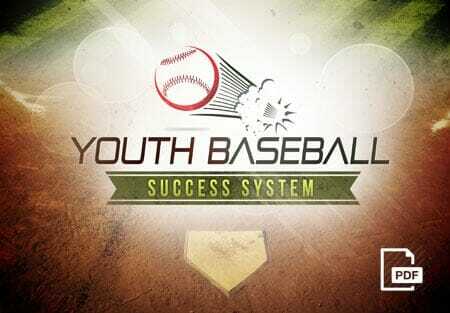 We use it to teach our older kids to learn to hit a Curve Ball. The game rules are as follows, you have a pitcher, a catcher and a batter (others can play the field if they like, but no one wears a glove). There are usually 3 to 4 people on a team. 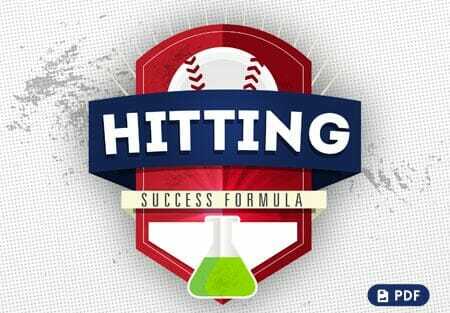 The game is simple–if the batter swings and misses the pitch, and the catcher catches it (without it hitting the ground) the batter is out. 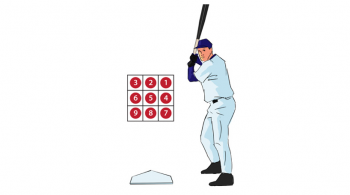 However, the batter can swing 1 time or 27 times, as long as the catcher doesn’t catch the pitch. There is no running of the bases either…strictly pitching, and hitting. 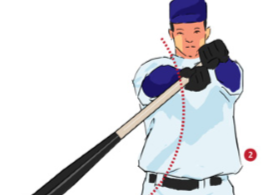 If the batter hits the ball past the pitcher on the ground it’s a single, in the air is a double…then pick a line in the outfield to be the HomeRun line. Just like old school “Ghost Men” on the bases when you don’t have enough kids to have a full team! 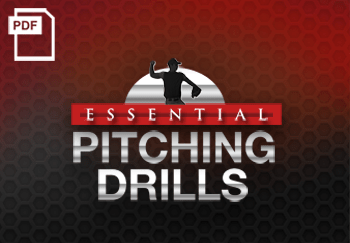 The toughest part of the game is learning to pitch half of a ball. The ball is thrown side arm with the flat part toward the ground. The pitching motion resembles throwing a Frisbee side arm. The more you angle the ball, the more it will curve. 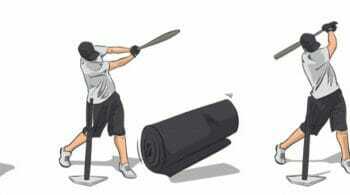 Now as the hitter–it’s hard enough hitting a curve ball, now try it with half a ball and half the bat! 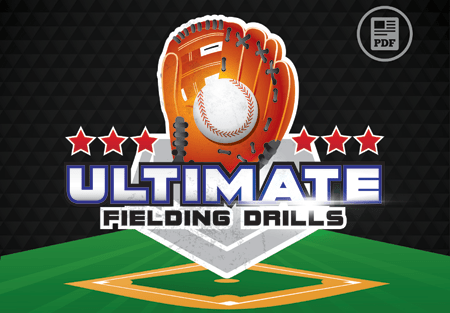 This drill really teaches batters to hang in there and go with the pitch. Young players are not as intimidated with a rubber ball. 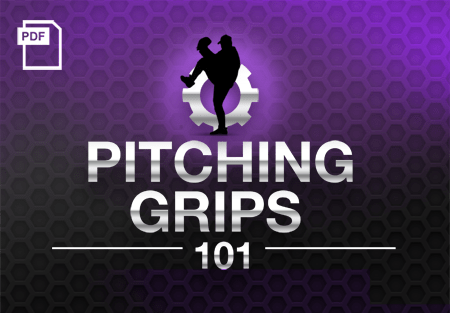 Pitches can be as drastic as starting 5 feet behind the batter, and end up 5 feet on the other side of the plate. Equally as hard to pitch the half rubber ball, is catching a half rubber ball with no glove and its drastic movements. 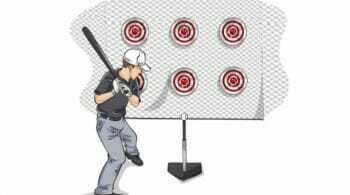 1 Response to "Baseball Game for Learning to Hit a Curve Ball"